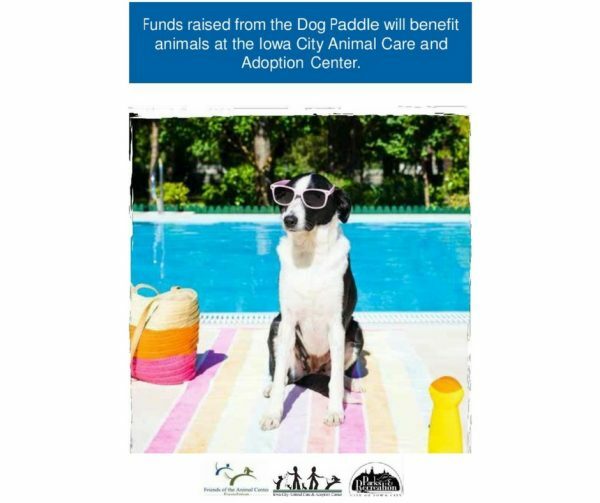 Before the City Park Pool is drained for the season attend this once-a-year opportunity for your dog to take a dip in the pool! Register early to avoid the long lines and save $5. We will have a small pool option for the smaller breeds that attend. Please complete a registration form and waiver for your dog(s). 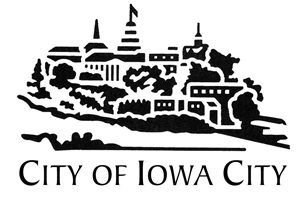 You can email (info@facf.org), fax (319-354-3657) or mail (PO Box 1345, Iowa City, IA 52244) your registration and proof of Rabies vaccination. We would appreciate all registrations being completed with payment.